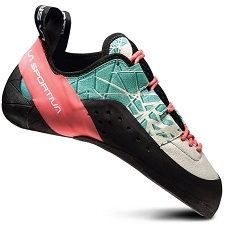 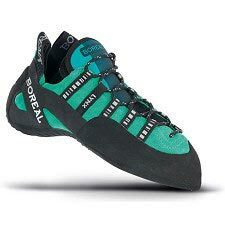 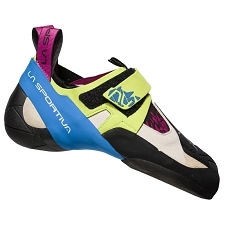 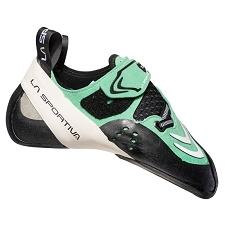 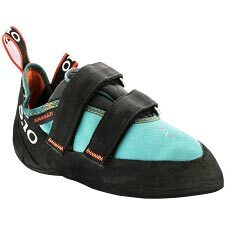 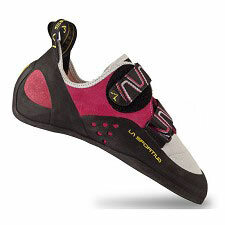 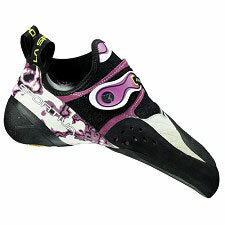 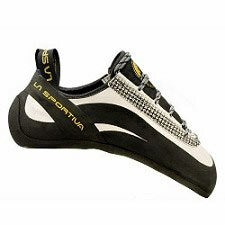 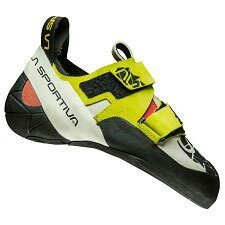 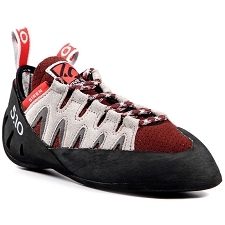 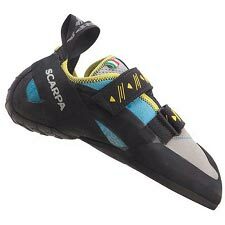 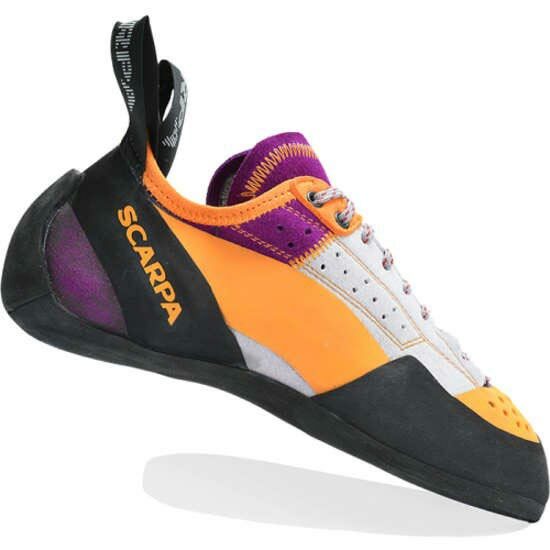 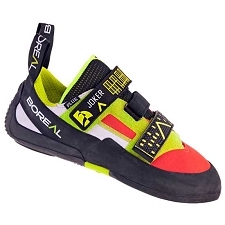 Scarpa designed the Techno X Climbing Shoe specifically for women so you can face−climb on dime edges, smear some slabs, and crack climb comfortably. 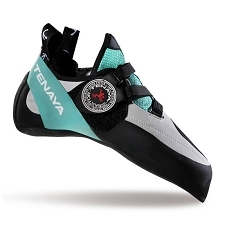 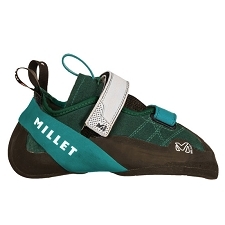 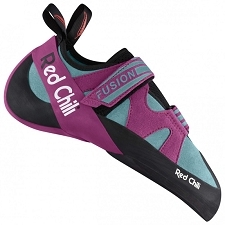 While the technical flat−lasted construction makes this shoe comfortable for all−day climbing on the big walls, its Bi−Tension active randing system provides maximum power on your toe without cramming them down. 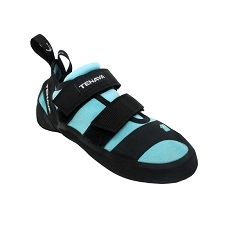 And its flat toe profile ensures you can jam your foot in the smallest cracks with the utmost comfort. 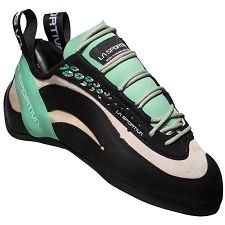 Perforated suede leather provides comfort and breathability, and microsuede overlays boost durability. 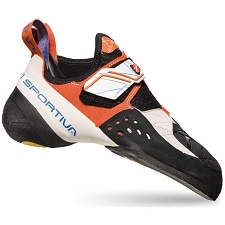 Its Flexan 1.4 midsole keeps the shoe stiff for quality edging and increased support, and the Vibram XS Edge rubber offers incredible grip and durability so you can smear slabby sections with confidence for many seasons. 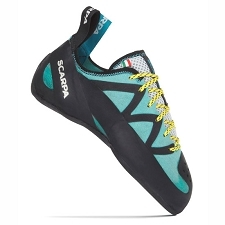 Scarpa left this shoe unlined for an increased sensitivity, which is something you appreciate when you&apos;re climbing on slippery, dime−sized edges. 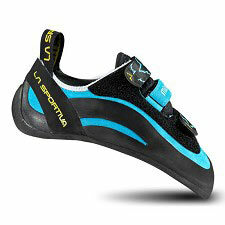 And the asymmetrical lace closure offers a better fit than standard laces do. 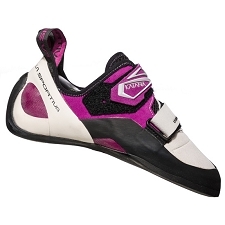 Customer Opinions "Techno X W"